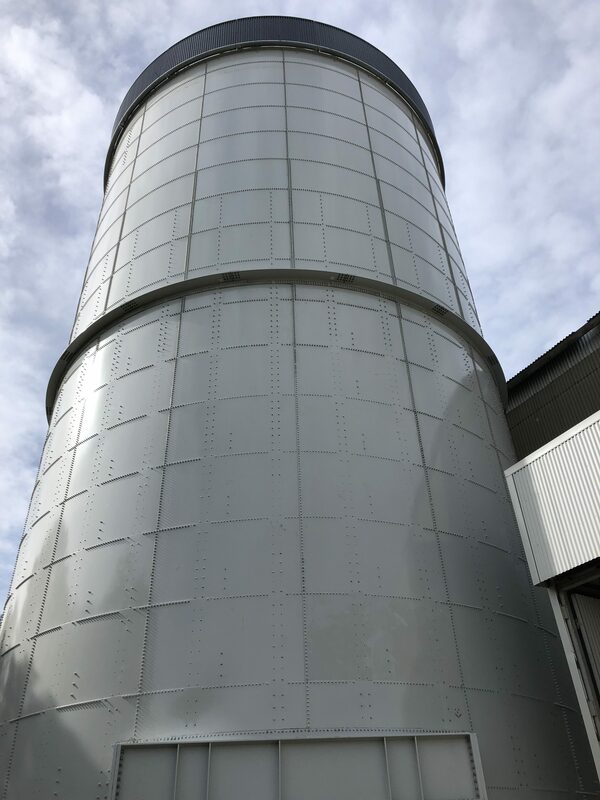 Another Tank Connection Bolted RTP Silo has been supplied, installed and successfully commissioned in Australia, this time for Morgan Cement International, a subsidiary of the Adelaide Brighton Cement Group. 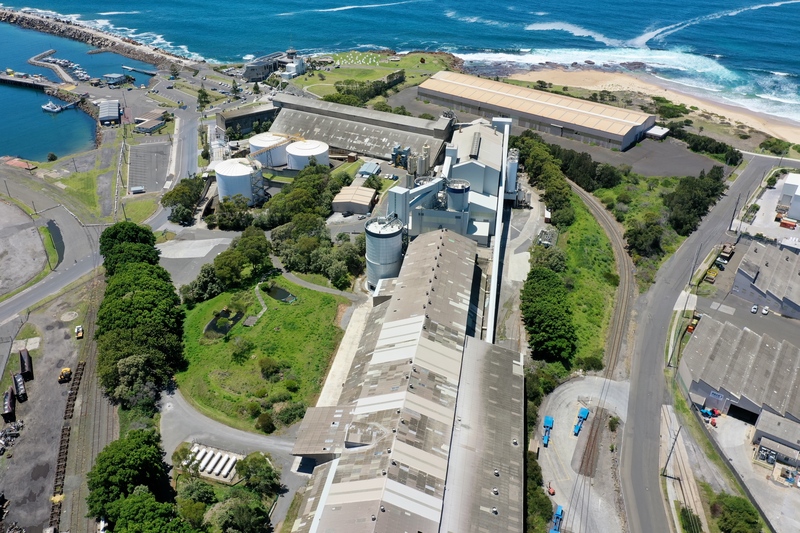 Morgan Cement operates a cement clinker grinding facility at Port Kembla, NSW. The site which already had five silos with a total capacity of 3200 T of cement storage were looking at increasing their productivity. 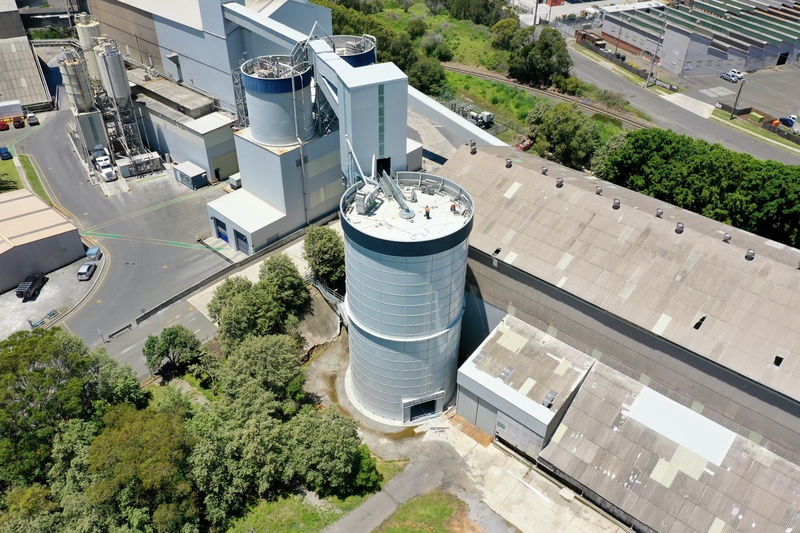 Adelaide Brighton Group made the decision to increase the storage capabilities at their Morgan Cement plant and after detailed research and investigations decided to proceed with the additional 3000 T Tank Connection Bolted RTP Silo. The Tank Connection silo is 26.2 metres in height and 14.5 metres in diameter and consisted of 565 steel plates and 72882 bolts. 38690 exposed nuts were also covered with plastic caps to eliminate any corrosion in the harsh marine environment. 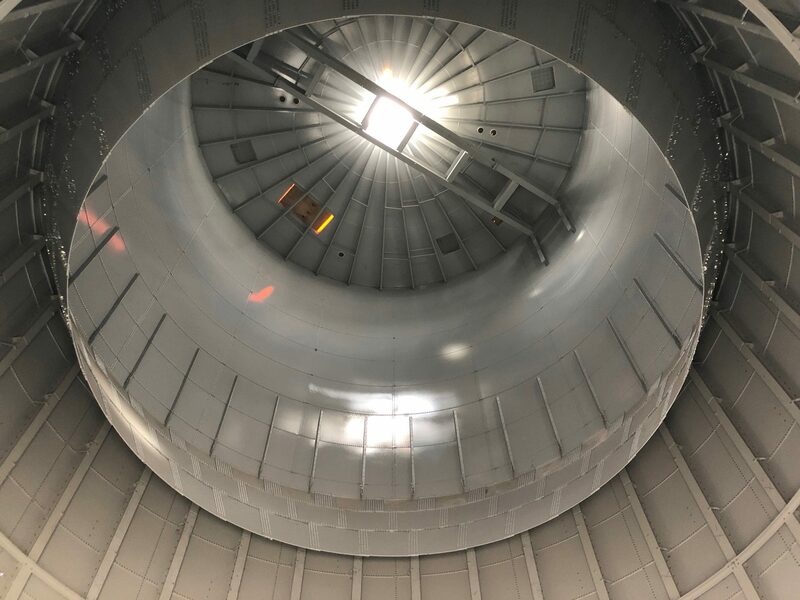 The silo is coated with Tank Connection’s proprietary powder coating which is completed on a state-of-the-art fusion powder coating line. This involves 21 stages, 14 stations and over 110 application processes, checks and inspections. 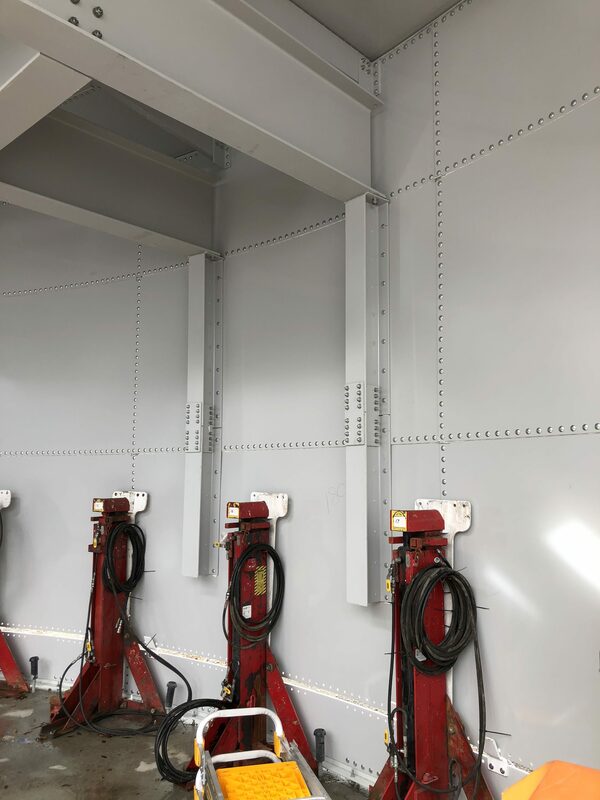 The high performance epoxy powder coating has been specifically developed for bolted storage applications storing dry bulk materials. It promotes superior product flow, abrasion, chip and scrape resistance and excellent chemical/corrosion resistance. Additional Tank Connections EXT Fusion SDP (Top Coat) has been designed for extreme exterior exposure weathering resistance with improved gloss retention and colour change as well as being recognised as having passed the Southern Florida Exposure Test for 5 years without change. All silo steelwork was manufactured in Kansas, USA and transported in fourteen shipping containers to Australia. The design, installation and commissioning was carried out by leading installer McMahon Services which also consisted of associated mechanical equipment including air slide conveyors and a 40m bucket elevator. 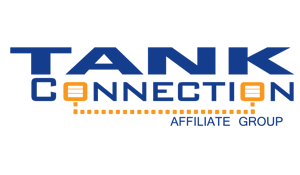 Across the entire project, McMahon Services carried out over 27000 work hours on site without incurring a single lost time injury (LTI), medical treatment injury (MTI) or First Aid Incident. 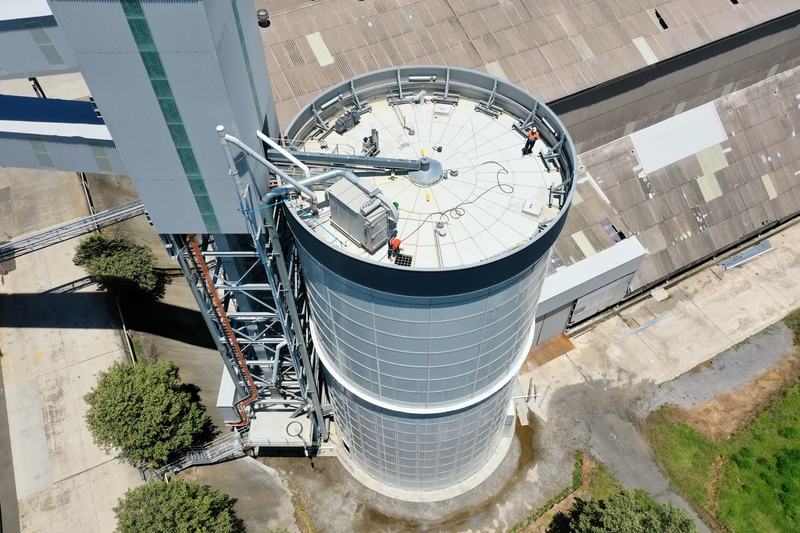 The silo was erected using Tank Connection’s synchronised jacking process which keeps installations crews at ground level and commands the safest rating in the industry.